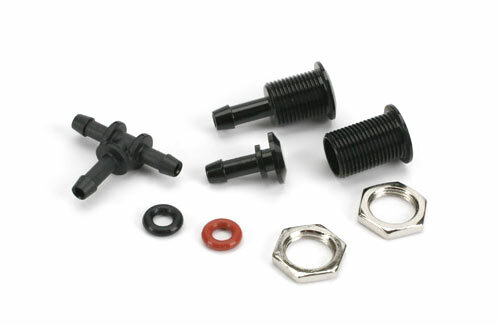 • Includes fuel line overflow vent fitting & Gas/Glow compatible plastic "T" fitting. 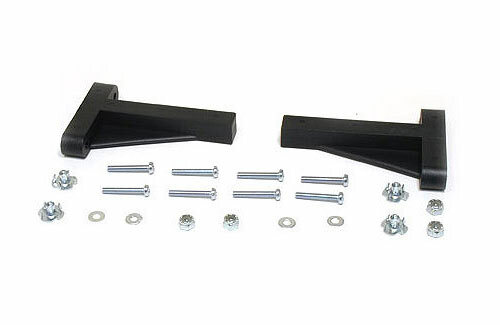 • Black powder coated aluminum provides a great looking and extremely durable finish. • Requires a simple 3/8-in hole for quick easy installation. Hangar 9�s new Micro Digital Tachometer is engineered using the latest technology. 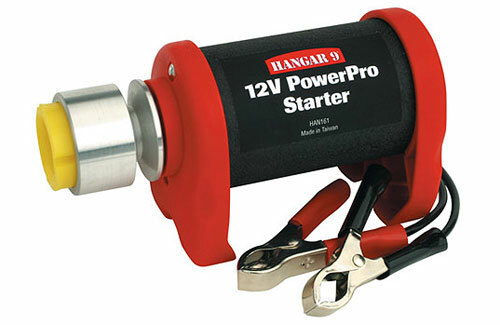 This handy tuning tool can measure the rpm of any engine equipped with a 2, 3, or 4 bladed propeller. RPM is displayed in up to four digits, with a range of up to 32,000 rpm. 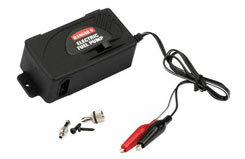 A long lasting 3V 220mAh lithium battery is included. 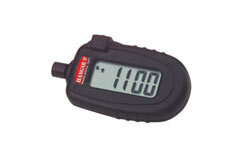 The Micro Digital Tachometer�s auto shut-off feature prolongs battery life, and a low-battery icon indicates when the battery needs to be changed. It's also small enough to easily fit into your pocket.